PUBG LITE is now in BETA test limited in Thailand only and probably will be available in some other regions in the future. The scaled-back and free version of PlayerUnknown’s Battlegrounds that will take a chance to challenge Fortnite at the top of the Battle Royale genre. 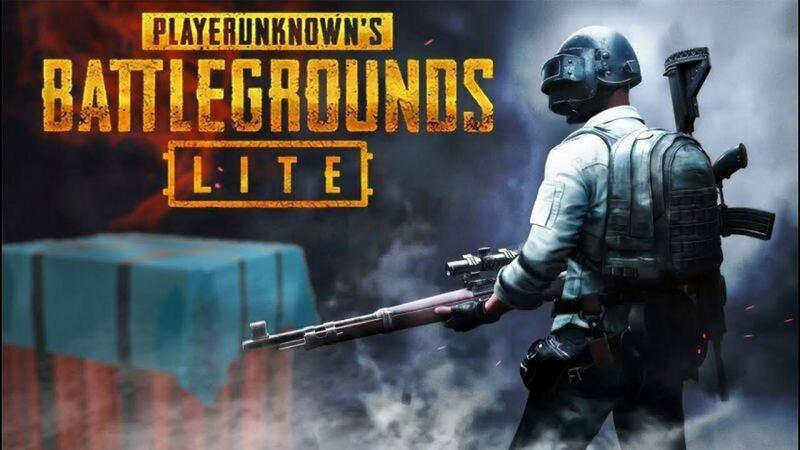 PUBG LITE is a standalone game from the original PUBG and will have exclusive content including maps familiar to PUBG players. And best of all, PUBG LITE is free to play and designed to balance lower hardware requirements without compromising on game quality too much. Let’s take a look at this newcomer more closely in three aspects. 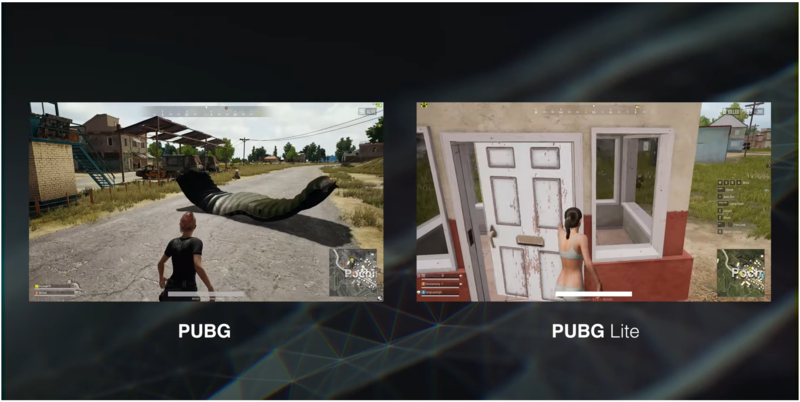 PlayerUnknown’s Battlegrounds requires double the RAM, more expensive CPU, graphics cards, and bigger hard drive space compared to PUBG Lite. Secondly. PUBG Lite has a dedicated development team, and this version of the game will get exclusive content and quality of life features, PUBG Corp. wrote. For now, it’s offering solo, duo and squad battles in third-person mode. And the game’s first map is as always Erangel. 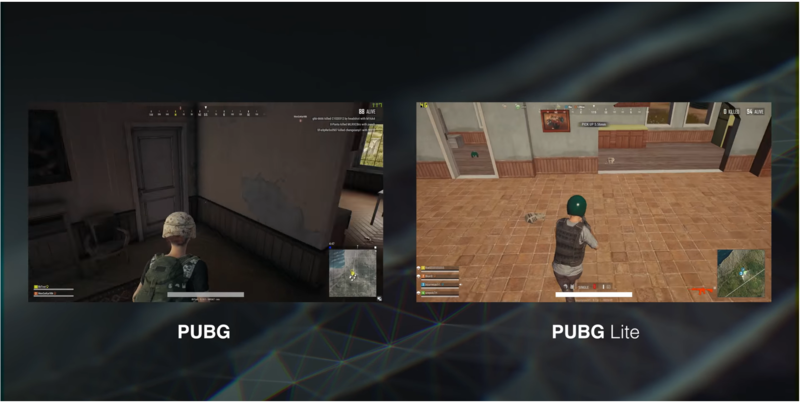 Be surely, first-person mode and other maps like Miramar, Sanhok and etc will be introduced graduly, just like the original PUBG. At last, we enter into the battle of PUBG LITE on a Lenovo laptop. Although some graphic details are simplified, the overall quality is really good. Here are screenshots of comparison in two scenarios, comparing with the original PUBG. From the graphic perspective, PUBG LITE is more close to PUBG Mobile due to they are both slimmed-down version of the original PUBG. Genernal speaking, they do a great job to bring this phenomenal game IP to more people around the world.